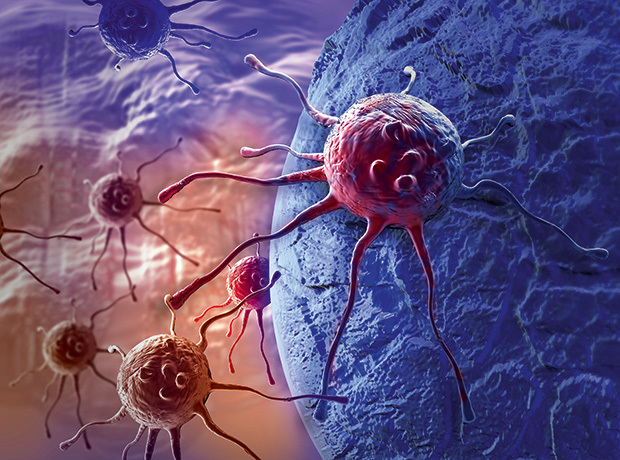 AbbVie has unveiled new data showing high and durable undetectable minimal residual disease rates in patients with chronic lymphocytic leukaemia treated with venetoclax in combination with rituximab. According to a new subgroup analysis from the pivotal Phase III MURANO trial, 83 percent of patients given the combination maintained undetectable minimal residual disease (uMRD) and were progression-free at 13.8 months of follow-up. Also of note, patient best uMRD response rates were consistent independent of risk factors, including 17p deletion, IGVH mutation and TP53 mutation, the firm noted. “In this analysis of MRD data in patients with chronic lymphocytic leukaemia given venetoclax in combination with rituximab, high and durable undetectable MRD rates were achieved in peripheral blood at the end of combination treatment assessment regardless of the risk features,” said Peter Hillmen, Professor of Experimental Haematology, Leeds Teaching Hospital in the UK, and lead investigator of the MURANO study. The data “adds to the growing body of evidence that supports a correlation between undetectable minimal residual disease (MRD) and improved clinical outcomes for patients with chronic lymphocytic leukaemia,” said Neil Gallagher, head of Global Oncology Development, AbbVie. Venetoclax is being developed by AbbVie and Roche. The drug is commercialised by AbbVie outside of the US, and jointly by AbbVie and Genentech, a member of the Roche Group, in the US. Data from the sub-analysis were presented at the European Hematology Association annual congress in Stockholm, just days after the US Food and Drug Administration approved use of Venclexta (venetoclax) in combination with Roche/Biogen's Rituxan (rituximab) to treat chronic lymphocytic leukaemia (CLL) or small lymphocytic lymphoma (SLL).